Introducing the Intel Xeon processor 7500 series, offering exceptional scalable performance with advanced reliability for your customer’s most demanding applications. 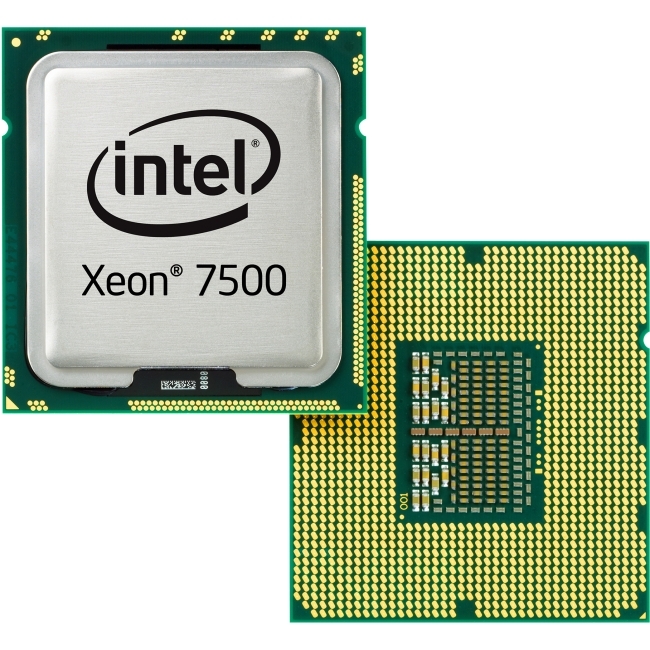 Based on the industry-leading Nehalem microarchitecture, the Intel Xeon processor 7500 series delivers breakthrough performance and bandwidth, advanced virtualization technology, and advanced RAS. Built to handle your customer’s most demanding applications, the Intel Xeon processor 7500 series delivers a quantum leap in enterprise computing performance.